Multiple Teams · Oct 7 Goodnight Volleyball Against Barton!! 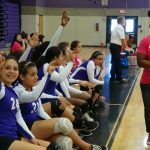 Multiple Teams · Oct 7 8th Grade Diamondback Volleyball Continues to Improve! 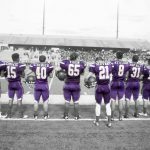 Multiple Teams · Oct 7 Diamondbacks Fight Till The End! 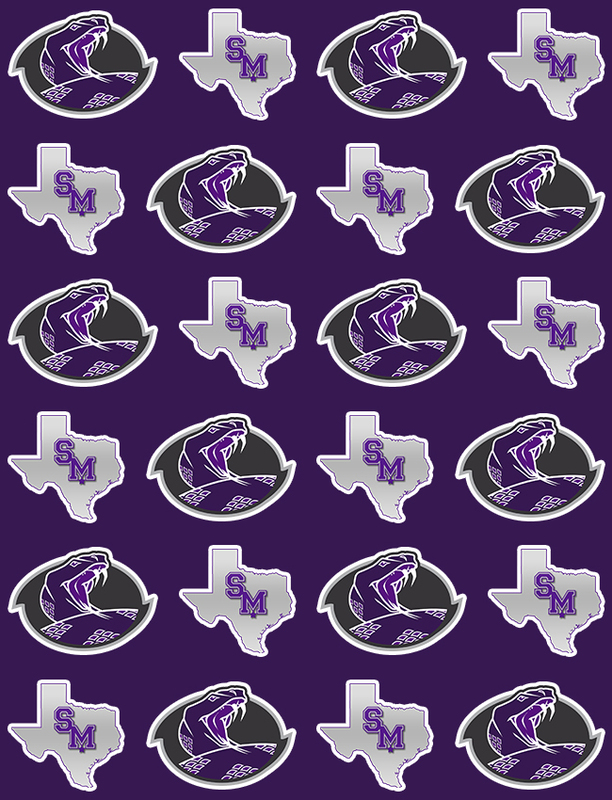 Multiple Teams · Oct 2 Lady Rattlers Start 2nd Round of District Strong! 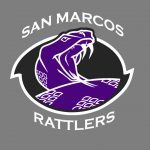 The varsity Lady Rattlers started the second half of district strong with a sweep over the Lockhart Lions (25-22, 28-26, 25-17). The Lady Rattlers have been working harder than ever to prepare for this second half. 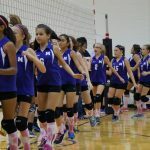 The win held a special place in everyone’s heart as it was the night of the annual “Pink Out”.